Seven Best Tools to Build Augmented Reality Mobile Apps. It’s hard to know which one to go with. The past couples of years have seen an explosion of the interest in the world of Virtual Reality and Augmented Reality. The major technology companies are working on the next big thing in the field of AR and VR. With so much interest in this field currently, it sometimes becomes difficult for the designers to decide which tools to use for the content creation. Let’s quickly take a look at the different AR tools available in the market and trending. 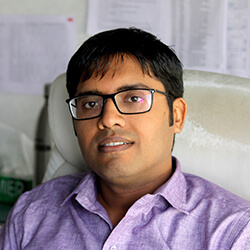 Kundan AR​ is a pioneer in bringing Artificial Intelligence (AI) and Internet of Things (IoT) together. It is an all-in-one SDK that supports marker or markerless tracking and location requirements. It is built for both iOS and Android-based apps and can recognize an unlimited number of images. Supports Simultaneous localisation and mapping (SLAM) tracking technology for versatile use-cases . 2D/3D object recognition within the same application. Vuforia is one of the most popular AR tools today and is considered as a complete tool to develop Augmented Reality tools. With Vuforia, any kind of AR app can be developed for any device and platform. Smart Terrain Functionality reconstructs a terrain. Hence, a whole 3D map of an environment can be reconstructed in real time. The same functionality empowers the developers to create interactive users’ experience and lets elements interact with the real world. The extended tracking feature enables the AR app to deliver 100% realistic experiences. Virtual Buttons allows switching between various surfaces. Vuforia is capable to use local or cloud database during image recognition. Vuforia comes with barcodes called Vumarks that recognize both 2D and 3D objects and can act as data encoders and markers. An open source tool, ARToolKit provides a rich set of features for tracking. It has automatic camera calibration. With ARToolKit it is possible to create real-time AR applications. It supports GPS and compasses that helps in creating location-based AR apps. It has OpenSceneGraph Support and Unity 3D. It can support both single and dual cameras. Supports Android, iOS, Windows, Linux, Mac OS, and Smart Glasses. 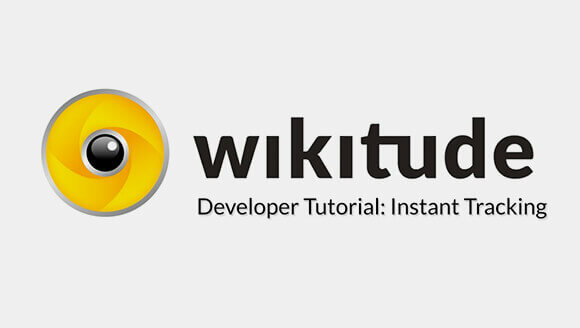 Considered as one of the best AR tools and used in the top AR development company, WikiTude is one of the easiest Augmented Reality Tool today. The SLAM AR tracking system of WikiTude is adaptable and popular. Anything can be perfectly recreated digitally without the necessity to scan the images by WikiTude due to its Instant Tracking ability. The Location-based services such as Geolocation scenes, Geofence triggers, Radar UI elements are supported. Static and 3D animated models are also supported. It supports Android, iOS, Windows UWP, smartphones, tablets, and Smart Glasses. ARCore is developed by Google in order to develop Augmented Reality experiences. It enables the smartphones to sense the environment, understand the world, and let them interact with the information gathered. 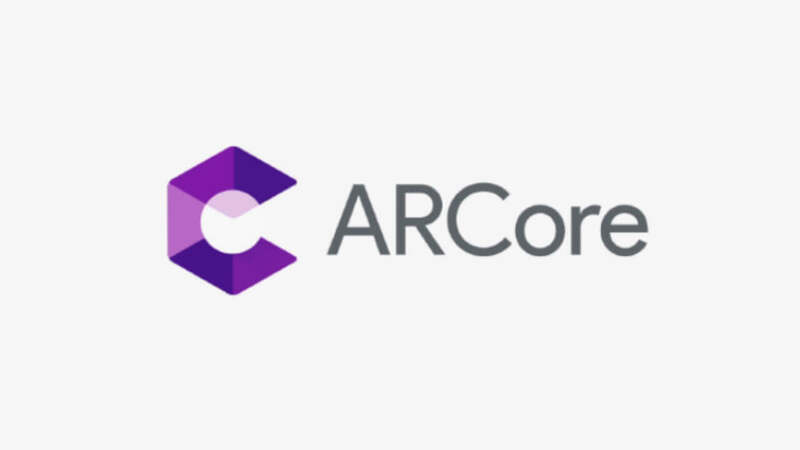 ARCore is a public source tool hence, any developer can use it in their apps. It is available on the mobile devices with Android 7 or above. ARCore has the ability of motion tracking that allows mobiles to understand and track its position in relation to the world. It has an understanding of the environment, that helps mobile phones to detect the angel, location and size of the various surfaces. ARCore has the ability to estimate the light conditions of the environment. 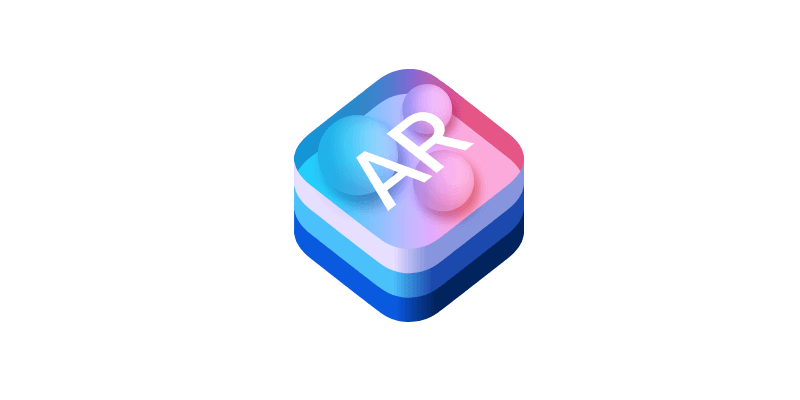 Like ARCore is for Android, ARKit is the Apple’s Augmented Reality API. VIO - Visual Inertial Odometry allows ARKit to track environment around accurately without calibration. Robust face tracking easily applies face effects of 3D characters. ARKit can track the right light level and then apply the correct amount of light. ARKit can detect the horizontal, vertical, and irregular shaped planes. It can also detect 2D objects easily. It is easy to integrate ARKit with the third party tools. Available in two SDKs for 2D and 3D, it has light processing overhead at a reasonable cost. The MAXST AR SDK is a cross-platform Augmented Reality engine that provides all the features and environments you need to develop your AR app. The image tracker of MAXST empowers the application to track the targets under all the conditions and circumstances. It has multi tracking mode that lets you track up to 3 images simultaneously. With 8192 markers, MAXST can easily and efficiently manage numerous augmented objects simultaneously. The instant tracker of MAXST can find a horizontal plane in the scene. This enables to place 3D objects relative to the plane. The space mapping engine of MAXST can analyze the input and extract feature points and save to a map file. This helps in augmenting the 3D objects in the space. The map files created with Visual SLAM can be loaded b object tracker to build more immersive AR experiences. It also has a QR code or Barcode scanner. Augmented Reality is trending currently. We see new Augmented Reality apps causing a new wave of excitement. With each day, new launches and the advancement of the technology, every AR developer wants to master each tool. With so many choices to create a marker-based or location-based app, the first step is to pick the right Augmented Reality toolkit. 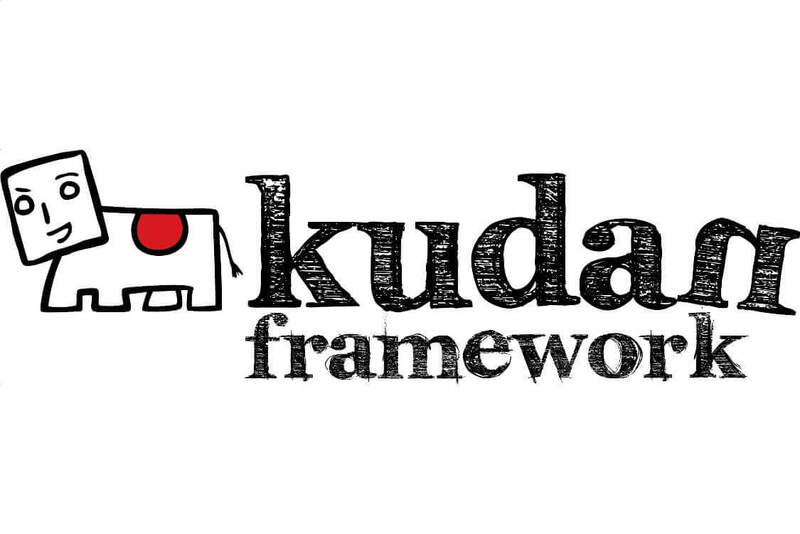 A SDK that complies with the requirements. With the above-mentioned SDKs, it would become easy to pick the right toolkit in order to develop the next Augmented Reality application for your business.